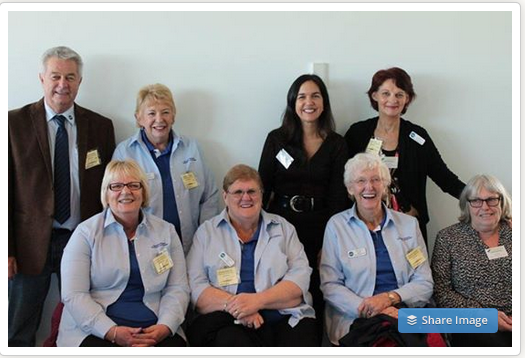 I am so excited to announce that the Asbestos Safety and Eradication Agency is hosting the inaugural International Conference on Asbestos Awareness and Management 2014 in Melbourne, Australia, to be held on 16 to 18 Nov 2014. Further details and registration on the website. As the Global Ban Asbestos Network Director for Australia and a Mesothelioma Warrior, the 1st International Asbestos Conference in Australia is monumentally important to me. Since my father, Norman Heritage, was diagnosed with mesothelioma in 1985 at the age of 54, I have believed in raising awareness and helping in unity to help ban asbestos on a global scale. Through my blog, Asbestos – Living with Mesothelioma in Australia, I have been passionate and dedicated in raising asbestos awareness, advocacy and support both in Australia and globally. So, to all my Meso Warrior friends: Keep following your dreams! And keep living in the moment, whether faced with treatment, scanxiety (waiting for results), pottering with every day life – enjoying family and friends, holidays… No use worrying about what the long-term future will be. No one knows that, so let the big picture take care of itself. Let the universe take care of that for you! See you all in Australia in November!